We are the home of NO Dealer Fees. In fact, we are the ONLY Chrysler dealer in the State of Florida that does not charge any type of dealer fees. 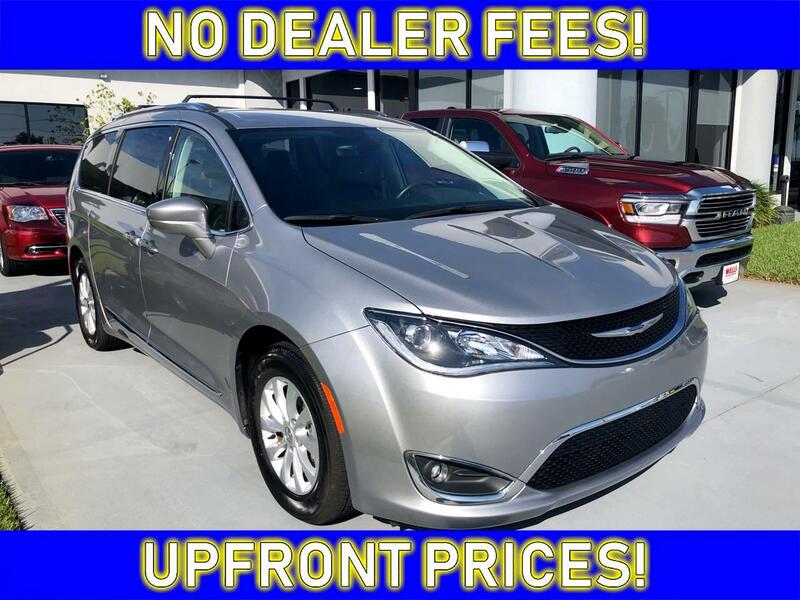 We don't charge a dealer fee or doc fee or admin fee or prep charge or any of those fees that other dealerships charge (which can total as much as $1,200 or more!). All we collect on top of the price of the vehicle is sales tax, tag, and title. And that's it! All our pre-owned cars undergo a thorough inspection before they are made available for sale. We are also happy to provide a FREE CarFax report on any of our vehicles as a service to our customers. In business since 1931, Wells is still family owned and operated. Our low overhead means you pay less! All new vehicle prices include standard rebates only. You may qualify for additional rebate money from Chrysler. Prices on all vehicles does not include sales tax, tag, or title fee. We do not charge any dealer fees. We try our very best to display correct pricing on all our vehicles and we not responsible for any errors in pricing due to rebate changes or mathematical errors. Call or email us with any questions you might have.